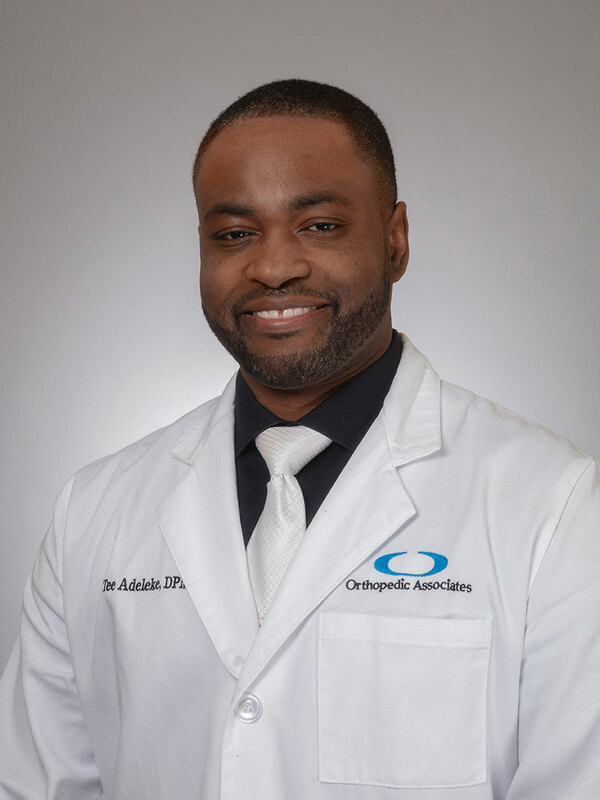 Special Bonds Between Surgeons and Patients: A Strength at OAM Join Us In Welcoming Podiatric Surgeon Dr. Adebola T. Adeleke To Orthopedic Associates Of Middletown. Dr. Tee Adeleke D.P.M. was born in London, Ontario to Nigerian immigrant parents. He was eventually raised in New Orleans, Louisiana, which he refers to as home. Dr. Adeleke earned his Bachelor of Science at the University of Jamestown where he also participated in collegiate basketball. Dr. Adeleke received his podiatry medical training at Des Moines University and was subsequently accepted to one of the most prestigious residencies in the country; The Western Pennsylvania Hospital in Pittsburgh, Pennsylvania. 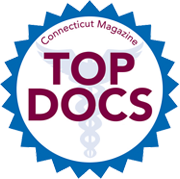 Here Dr. Adeleke learned sound, innovative surgical techniques in the foot and ankle and became a peer – reviewed published author. Following his years in Pittsburgh, Dr. Adeleke was awarded an extremely competitive fellowship position at The American Foundation of Lower Extremity Surgery & Research in Alamogordo, New Mexico. During fellowship training, Dr. Adeleke was exposed to a rigorous curriculcum of foot, ankle & leg pathology with a focus on advanced foot & ankle surgery / reconstruction, arthroscopy, trauma, external fixation and total joint replacement. In his spare time, Dr. Adeleke enjoys playing sports, lifting weights, traveling and spending time with his family.